Today the weather was really nice, 60s! Perfect for ice cream! 1. That article “Make Firm Decisions to be Happier” was a very good read. 2. 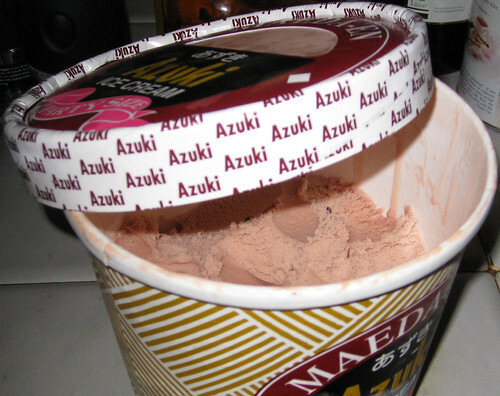 That is a good tub of ice cream but you are a greedy glutton for buying the Party Size instead of the individual pint. Well maybe I’m projecting my own inadequacies onto you. Y’see, if that was me, I’d probably polish off the whole thing in one sitting.